MTSU alumnus and former professor Don Cusic’s new book, “Nashville Sound: An Illustrated Timeline,” has just been released in October 2018. Cusic, 69, was born in Leonardtown, Maryland. He received his bachelor’s degree in journalism from the University of Maryland, where his love for music allowed him to move to Nashville, Tennessee, as a songwriter and guitar player. He went on to obtain his master’s and doctorate degrees in English from Middle Tennessee State University. Cusic has a lot of history at MTSU. Although he studied English and writing, Cusic has also been involved in the music business at MTSU as well. 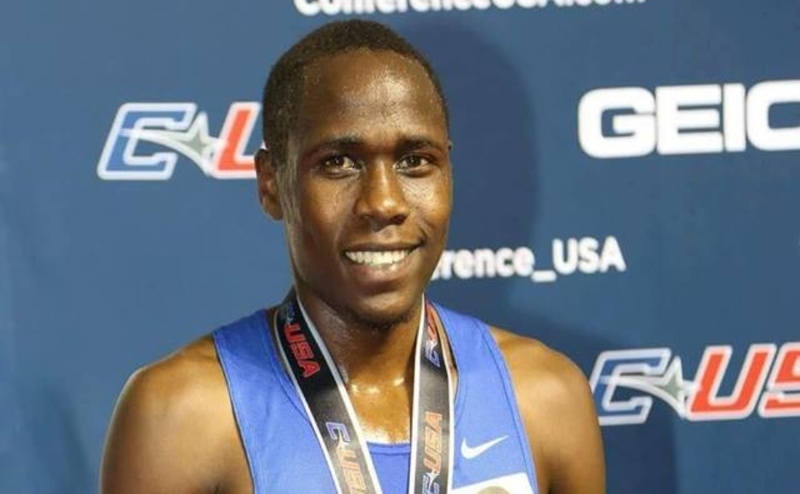 “MTSU helped me a great deal because it taught me how to do scholarship,” Cusic said. Cusic taught at MTSU from 1982 to 1994 in the Recording Industry Management Program. He also created two courses at MTSU: The History of The Recording Industry and International Music Business. His love for writing and research allowed him to become the author of 26 published books. Most of these books are related to country music and Nashville, including “Baseball and Country Music,” “Elvis and Nashville” and “It’s the Cowboy Way”. 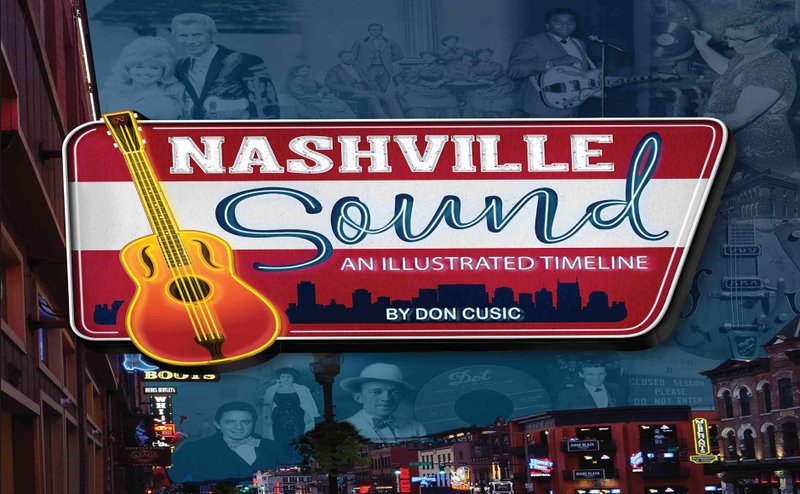 Cusic’s newest book, “Nashville Sound: An Illustrated Timeline,” has the entire musical history and timeline of Nashville. It covers Nashville’s connection to country music, the famous Fisk Jubilee Singers, black scholarship, dance band era and the 50th Grammy Awards. The photos in “Nashville Sound: An Illustrated Timeline” were shot by Olivia Beaudry. Olivia Beaudry is an Assistant Archivist for the Center of Popular Music at MTSU. She has a bachelor degree in History with a minor in communications from Worcester State University. She obtained her master degree in public history from MTSU. Cusic explained that his favorite thing about the book is the pictures that bring it to life. In this book, Cusic wanted to show that Nashville’s music history is more than just country music. His goal was to reveal how Nashville became “Music City USA” and its progress over time. Music lovers around the world come to Nashville due to its musical connections. In this book, readers will be able to understand the timeline of Nashville’s musical history and understand what events and people made Nashville’s musical scene so popular. “I think the most interesting fact that I uncovered was that back in 1945 – after WWII – there was no recording studios or record labels in Nashville,” Cusic said. Cusic is currently a professor at Belmont University. You can purchase his new book, “Nashville Sound: An Illustrated Timeline,” here.